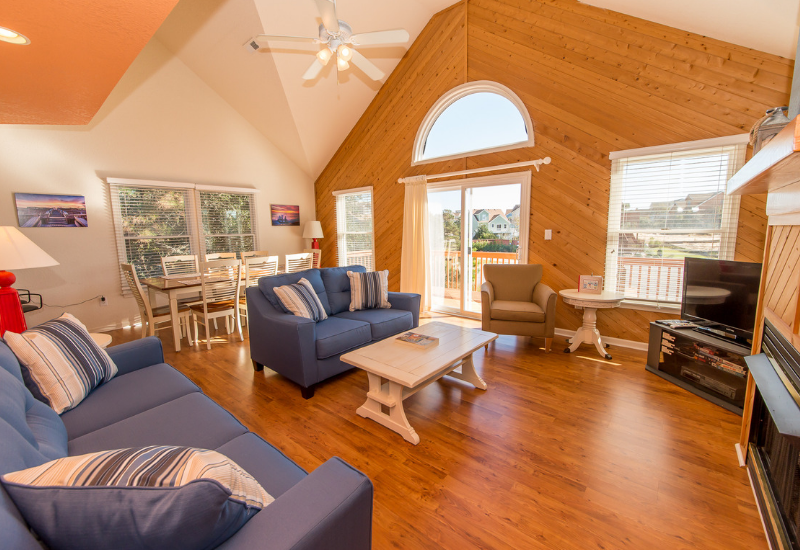 Whether you want to take a destination Holiday vacation, or you need to use your vacation time before the end of the year, the Outer Banks is the perfect place to spend some time during the fall and winter months. Not only can you enjoy the beach all to yourself, you can score some amazing vacation homes at great prices! The options below are all around $1,200 total or less! This home has 4 bedrooms, 3.5 bathrooms, ocean views, a hot tub, and keyless entry. Stay in November and early December for $134 a night! Total Without Travel Insurance: $1,167. This pet-friendly, traditional beach box home is great for families! It has 3 bedrooms, 2 bathrooms, and a rec room for the kids. Stay in November and December for $99 a night! Total Without Travel Insurance: $1,066. This home has 4 bedrooms, 3.5 bathrooms, keyless entry, and is pet-friendly. Stay in November and December for $126 a night! Total Without Travel Insurance or linens: $1,111. 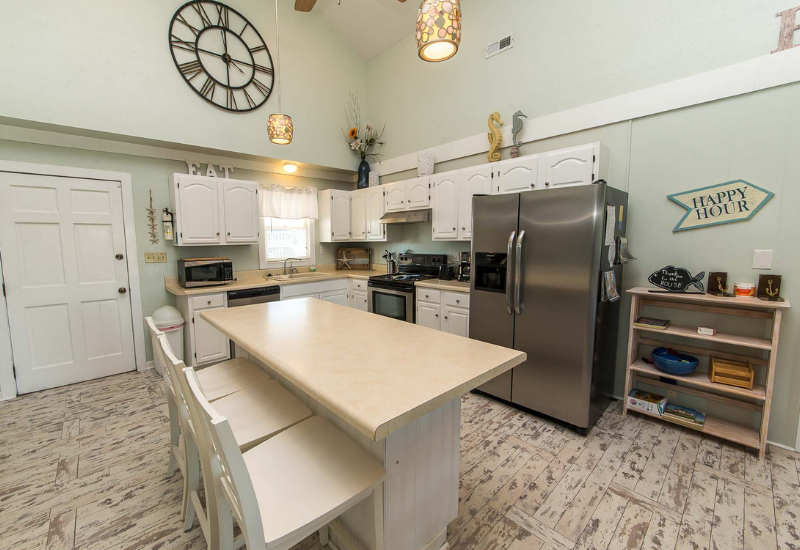 This oceanfront home is 3 bedrooms, 2 bathrooms, and is pet friendly. Stay in November for $134 a night, or in December for $106 a night! Total Without Travel Insurance or linens in December: $947. This pet-friendly home in Duck has keyless entry, 5 bedrooms, 3 bathrooms, and a crow's nest. Stay in November for $119 a night, or in December for $109 a night! Total Without Travel Insurance in December: $976. This charming home in Duck has a hot tub, keyless entry, 5 bedrooms, 3 bathrooms, and is pet-friendly. Stay in November for $119 a night! Total Without Travel Insurance: $1,055. 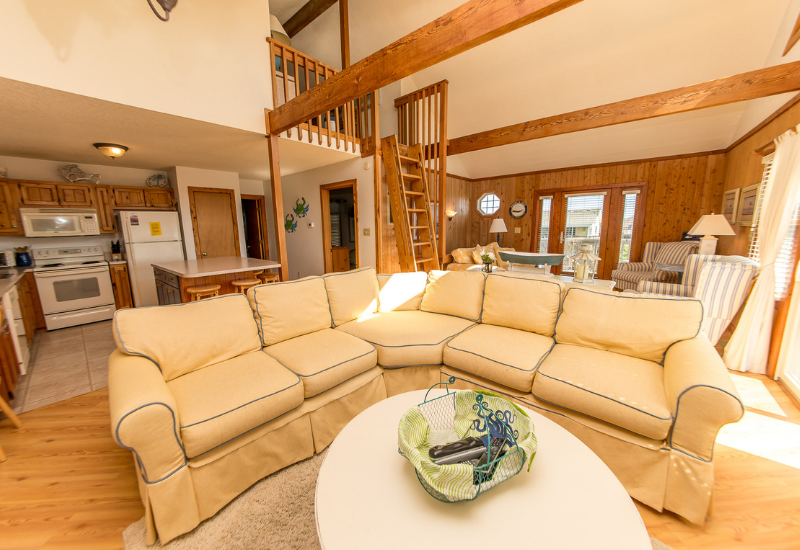 This home is a Sunday turnover, and has a hot tub, 4 bedrooms, 3 bathrooms, and ocean views! Stay in November for $119 a night! Total Without Travel Insurance: $1,055. 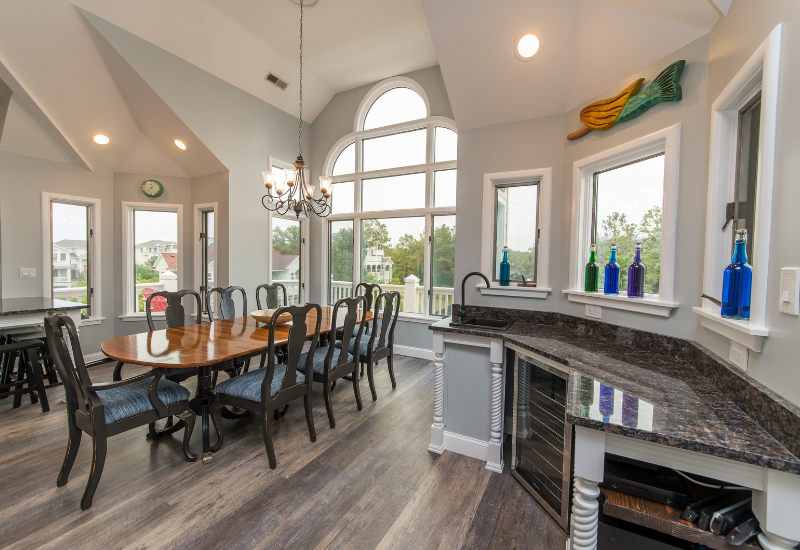 This Sunday turnover home in Corolla is a steal at this price! It offers a hot tub, 5 bedrooms, 3 bathrooms, a rec room, and modern decor. Stay in November and early December for $145 a night! Total Without Travel Insurance: $1,258. Split the cost by coming with another family! This Sunday-turnover home has a hot tub, offers keyless entry, is pet-friendly, has an Xbox and more! There are 4 bedrooms and 2 bathrooms. Stay in November and December for $134 a night! Total Without Travel Insurance and Linens: $1,175. Bring your own sheets and towels to save some money! This home is a Sunday turnover, offers keyless entry, 4 bedrooms, 2 bathrooms, and ocean views. Stay in November for $113 a night! Total Without Travel Insurance and Linens: $1,004. This Sunday turnover home is such a good deal you won't believe it! This modern-decor home will have you feeilng luxurious with it's sound views, hot tub, keyless entry, 4 bedrooms, and 3.5 updated bathrooms. Stay in November for $136 a night! Total Without Travel Insurance: $1,184.